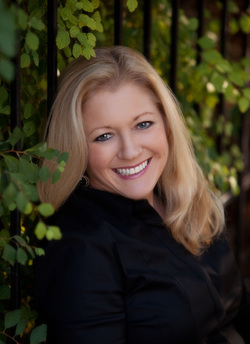 Lori Hinze, P.C. is a counseling service offering assistance to men and women struggling with trauma, codependency, abuse, family, family of origin, marital, individual, sexual/emotional anorexia (fear of intimacy), and sexual addiction. If your life has been affected by any of these difficulties, you may feel hopeless or depressed. Lori Hinze, P.C. provides support, encouragement, and guidance to living an empowered life. Please contact us if you would like to learn more about Lori Hinze, P.C. If you have questions, would like to make an appointment, or would like to learn more about our Lori Hinze, P.C. retreats and the recovery services please don’t hesitate to get in touch.